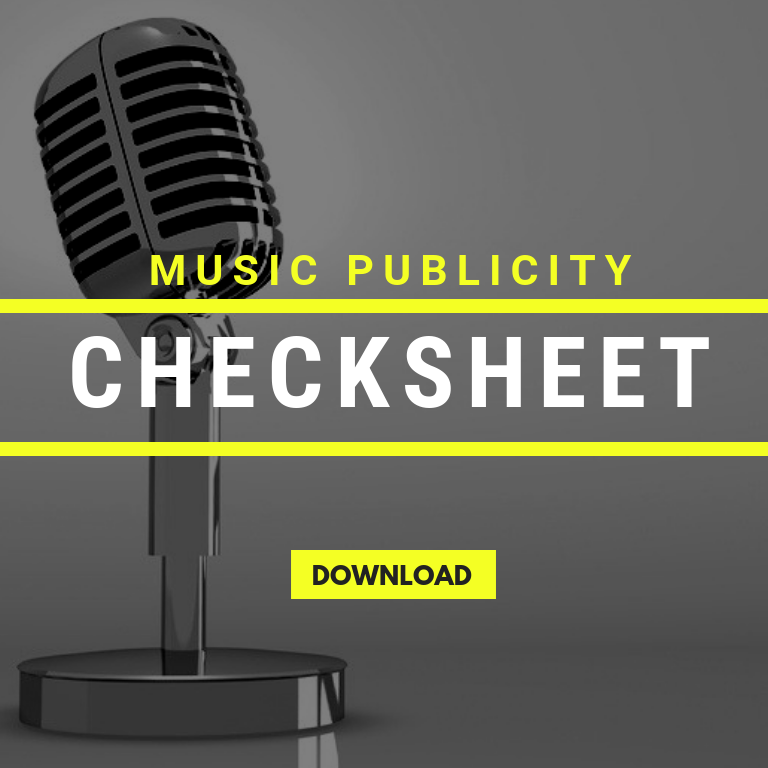 In Part 1 of “How to Be Your Own Music Publicist,” we took you through all the different elements of an effective digital press kit and talked about the fact that you need to have them available for the media to easily access. Here, in How To Be Your Own Music Publicist Part 2 we’ll take you through the 5 things that need to be addressed before you can start pitching to music blogs and publications. There are currently over 200 million active bloggers on the internet. Blogs, as you know, can be about any topic. Some blogs are read by a few dozen people, while others are read by millions. The vast majority of all bloggers create blogs for no financial gain whatsoever; in fact, it usually costs music bloggers money to host their files and maintain their blogs. Finding blogs that are right for you won’t take long – just dive in and start reading them. The ones that resonate will jump out at you. I suggest curating a list of 25 blogs to start. 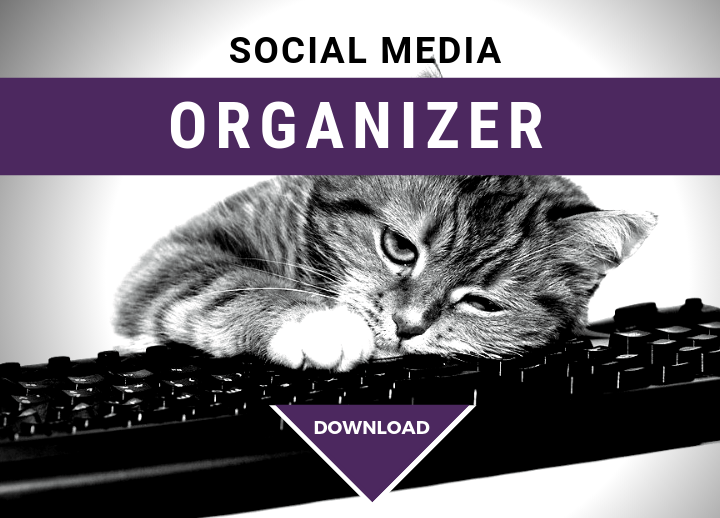 As you research add them to my Organizer on the VIP Tab here. Try and find a few that are related to your other interests and pursuits (not just music)! According to them: Hype Machine keeps track of what music bloggers write about. We’ve carefully handpicked a set of 765 music blogs and then present what they discuss for easy analysis, consumption, and discovery. This way, your odds of stumbling into awesome music or awesome blogs are high. I suggest spending some time on the site to figure out how it’s organized. Search for artists who are in your vein of music and see where they are getting covered. Be aware that Hype Machine covers a narrow spectrum of specific music mostly falling into the categories of Indie Rock, Indie-pop, and electronic and if you don’t make music that falls into this spectrum this is not a great place to look. A word of warning about Google: if you are just starting out, searching for “Top Music Blogs” and blindly reaching out to the first ones that pop up is frankly not smart. These blogs get thousands of emails a day, and the chance of them even opening yours is slim to none. If you are just starting out, shoot for smaller blogs who rank lower, and are therefore not being inundated. You will have way better luck! If you are on Twitter, tweet about your music, and actively follow music blogs on Twitter, the chances are very high that you will start to be followed by music blogs. Follow these blogs back and build relationships. There are currently hundreds of active blogs, playlisters & labels using SubmitHub with a combined reach of millions of fans. You need to pay to submit your music and you must do your research. Submithub is a great way to get to the blogs and get responses and feedback (well worth the investment!). Work any angles you may have. Is the lead singer of the band a vegan, a parent, really into yoga? Is someone in the band an underwater basket weaver, or a travel writer? Pitch to a few blogs that cover these topics. A musician on a blog that is not only covering music is like a shark in a sea of tuna. You’ll stand out, and that’s what you want. Plus getting on blogs that are not all about music gives you a chance to show off your signature story and your brand and show you are a diverse human being. Your list should have quite a bit of variety. Choose a few bigger blogs – these are your stretches. You might as well aim big on a few because if you’re lucky and they come through, it’ll be party time. But don’t spend a ton of time pitching to big names, because when you’re starting out, it’s the small and medium blogs that are going to show you the most love. Also make sure to include a podcast or two on your list, as well as a few of those niche blogs (non-music). Add the blogs to our Organizer SMM VIP Tab so you can keep track of who you pitch and when. If applicable, make sure you have a separate list for your industry contacts so you can appropriately target the messaging for that audience. 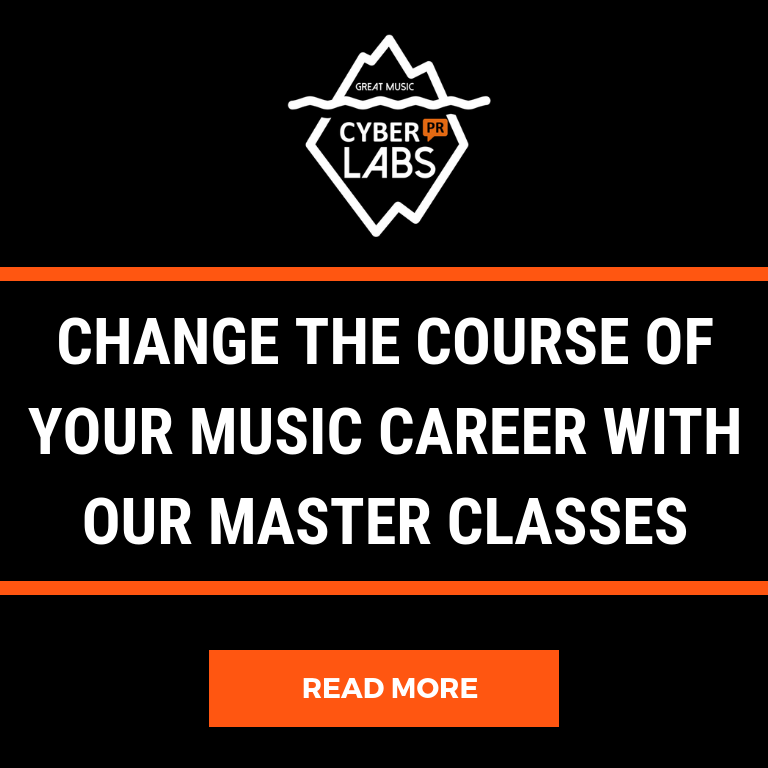 This includes booking agents, promoters, agents, labels, and managers. In the midst of getting the attention of bloggers, don’t forget the most important people to notify about your release – your fans. Be sure to get names and addresses on your mailing list and build your newsletter! It’s the absolute best way to let your fans know when you’ve released something new! (And you never know who owns a blog or a podcast or if a fan would love to share your music on socials). How do you get email addresses? Put out a sign-up sheet at your concerts, and mention it during your set. Put a couple of free tracks up on a site like NoiseTrade, where fans can download music in exchange for an email address. NoiseTrade has fancy little widgets that you can put on your website and social channels, to promote the free download and get you more email addresses. Create a memorable email address – make sure it’s from a name (not [email protected]…). Not only does this make it more personal, it also reduces the chances that your emails will be filtered into spam folders. You need to use a newsletter management system. Using one makes it easier to create and send well-formatted and on-brand emails to large groups of people. It also gives you analytics on how many people are opening your emails, what links they are clicking, and most importantly, it offers a streamlined option for people to subscribe and unsubscribe. You don’t want to annoy people with unsolicited emails. This is bad for your brand, so bite the bullet and sign up for a service like MailChimp. Another great thing about MailChimp and similar services is that you can target specific subsets of your email list. 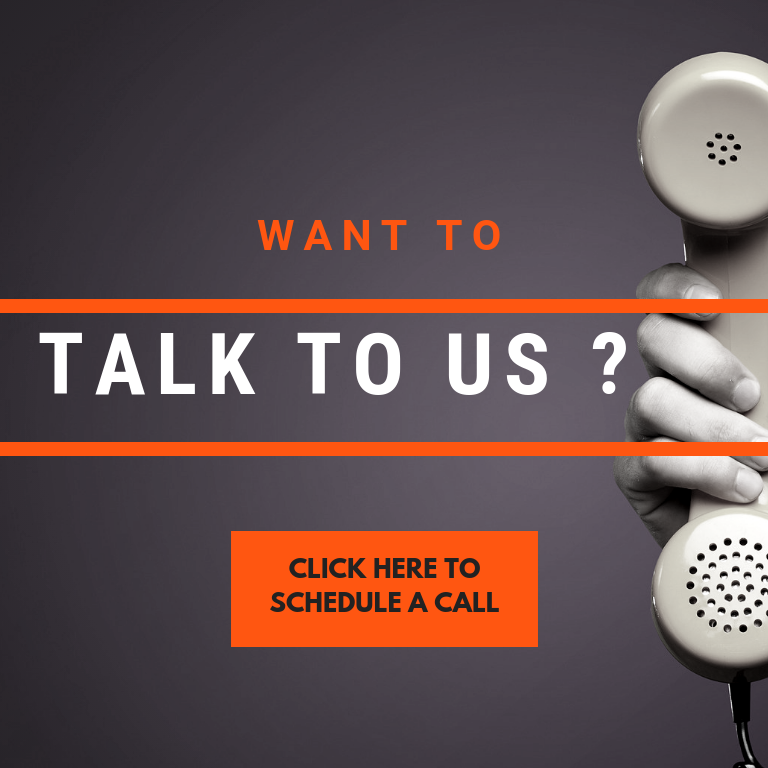 Make a separate list for music industry contacts, or for your fans in New York City, etc. Sit down, take a breath, and lay out your ideal release schedule. If you’re putting out an album, how many singles do you want to release? What are your target dates for those premieres? How are you going to keep your momentum going in between features? A good rule of thumb is to release a track every 4-6 weeks on Spotify – so if this strategy suits you give it a try. If you are aiming for a premiere (for a single, music video, or a full EP/album), choose ONE target blog to pitch to first. A 4 week lead time is not unusual to get a response from bloggers, which is why planning ahead is crucial. Pitch each site one at a time and give each site a few days to respond before you follow up again. TIP: Your premiere does not necessarily have to happen on the same day your music goes live on iTunes or Spotify. It cannot, however, happen AFTER your music goes live. The whole point of an exclusive premiere is to funnel traffic to the one blog, and your blogger isn’t going to be happy with you if it turns out the song is already out on other channels. So do your best to ensure that the premiere is scheduled for either before, or the same day that your music goes live on other channels. When you’re in the middle of a music PR campaign, you don’t have much time to work on the nitty-gritty details. Therefore, it will help immensely if you can get some of the smaller chores out of the way first. Figure out what promo photos and videos you want to use. Prepare graphics for Facebook, Twitter, etc. using a service like Canva. Create a schedule of when (roughly) you want to release each component. For example, some artists create countdown graphics in the days leading up to their album release. When you have good content ready, pre-schedule some social media posts. You can schedule posts directly on Facebook. To schedule posts on your Twitter, you can use a service like HootSuite or Buffer to preschedule tweets. Releasing an album or an EP is a lot of work, and using one of these scheduling systems will make your life so much easier. Our third (and final) installment of “How to Be Your Own Music Publicist” will teach you all you need to know about how to prepare and send your pitches to bloggers, how to follow up, and everything that comes after. What is the best way to determine the release date for your album/EP? This is hard to say – depends on how many singles you want to release, if you want a premiere and what events you have planned around the release. Give yourself ample time to plan well (at least 8 weeks in advance.